OUR GIFT CARDS MAKE GREAT GIFTS! When you walk in the door at Renew Massage Studio in Wash Park you feel right at home. The studio’s warm and welcoming atmosphere invites you to settle down into a more calm and relaxed mindset right away. Our friendly and attentive therapists are highly educated and well qualified in various styles of deep tissue massage, sports massage, myofascial release, hot stone massage, and Swedish massage, Table Thai Massage, Lymphatic Drainage Massage – your therapist will design a custom session for you based on your body’s specific needs. 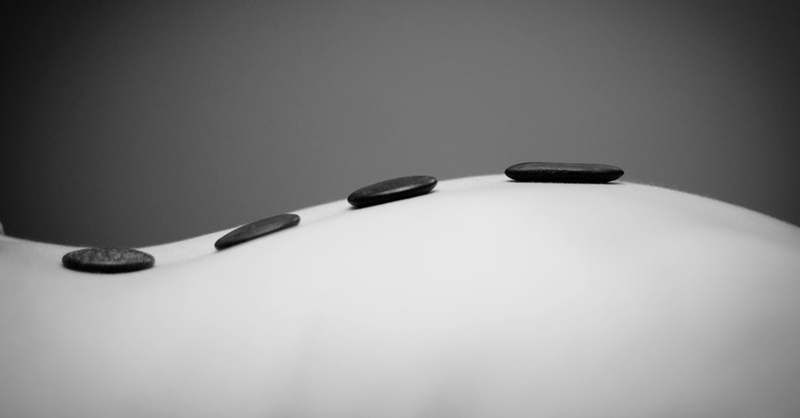 We also offer Acupuncture sessions and Acupuncture/ Massage integrative sessions and Massage with Cupping. 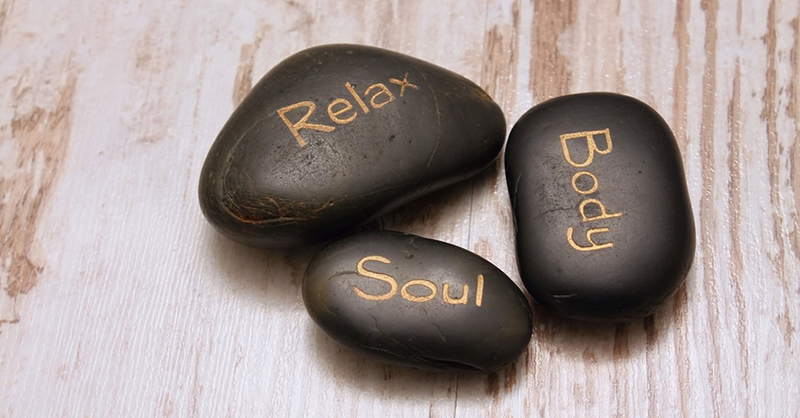 Whether you are recovering from an injury, rehabilitating from surgery, looking for a hot stone massage, or simply maintaining your health with a monthly wellness massage or acupuncture session, Renew Massage Studio will be able to meet you where you are and give you the self-care that you are looking for. We are also happy to offer prenatal sessions for expecting mothers, sports massage for athletes-in-training, as well as tandem couples massage. 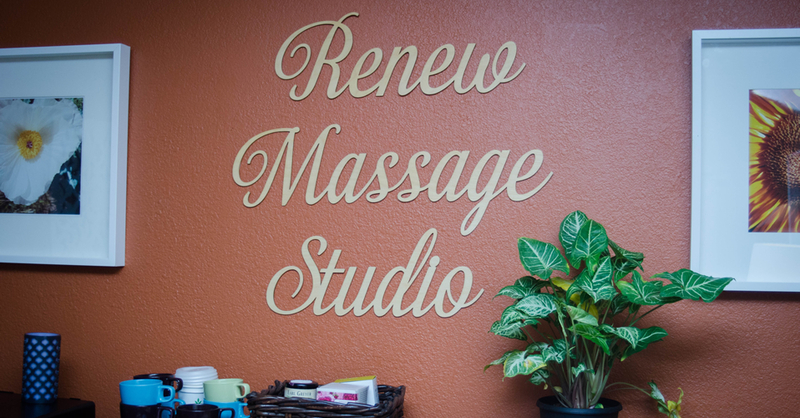 Renew Massage Studio is deeply passionate about keeping our office green and do our best to stay as earth-friendly as possible – we use organic, local skin care products , organic sheets, and essential oils of the highest quality. It’s the whole package! All the luxury of a spa combined with all the know-how of a clinical setting in a clean, earthy, well-rounded and simple environment designed to facilitate a deeply healing experience for you. 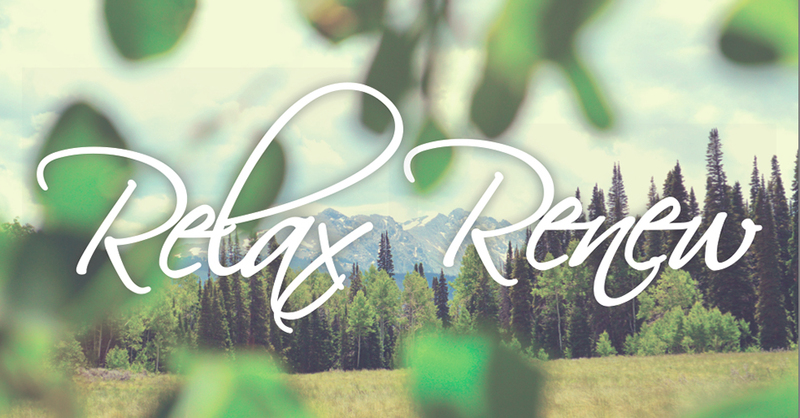 You’ll leave feeling lighter, healthier, and profoundly satisfied. You can easily schedule online and we offer supportive phone assistance should you have any questions or concerns before your session. We can’t wait to meet you!